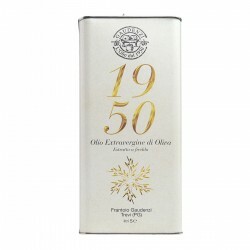 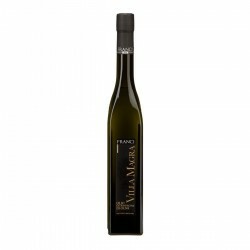 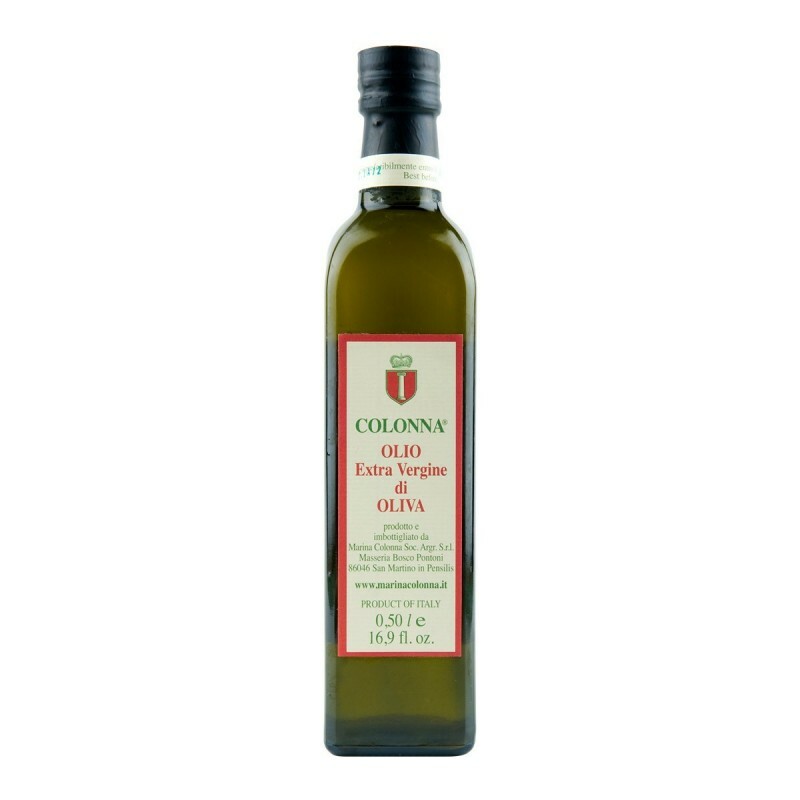 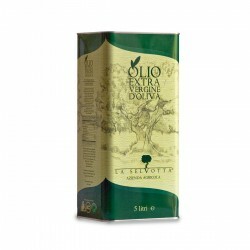 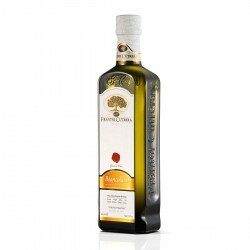 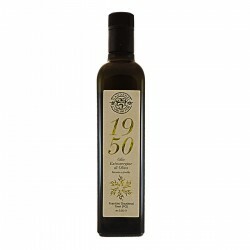 The Extra Virgin Olive Oil Classic Blend 'Marina Colonna' is manufactured after a selection of different company cultivar, crushed separately in the olive press of property and later combined in an accurate blend. to the smell it is perceived a fruity perfume of olives with herbaceous notes. 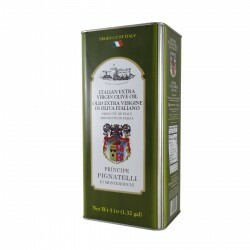 aromatic blend with a delicate equilibrium between bitter and pungency. 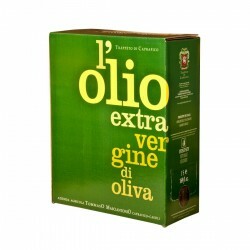 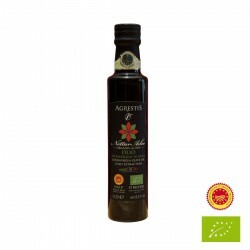 The taste sensations are persistent for the flavour of mature tomato and green artichoke. 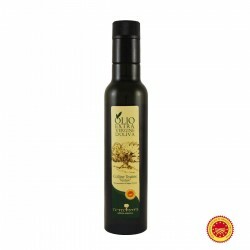 meat starters, marinate or cooked fish and meat. 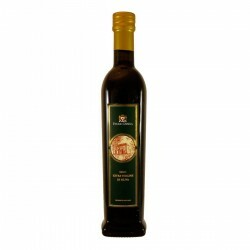 To be drizzled over legumes and soups.